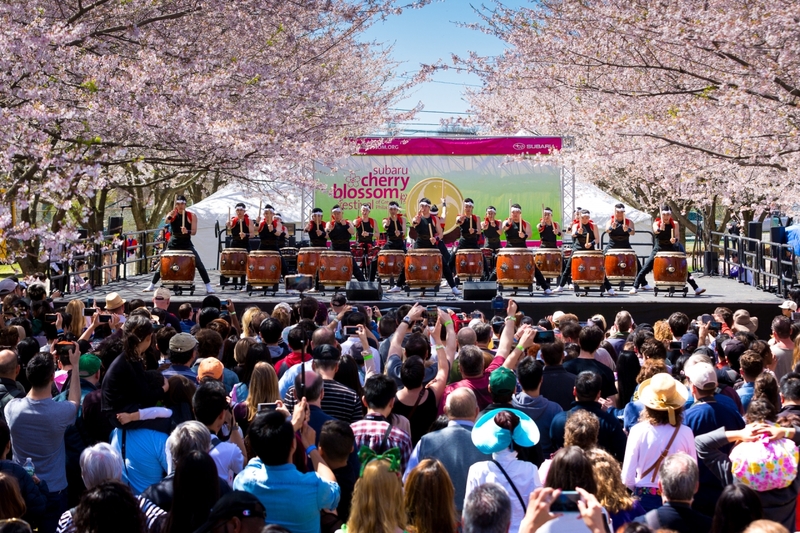 Cherry Hill, NJ – April 5, 2018 /3BL Media/ – Subaru of America, Inc. today announced its continued title sponsorship of the annual Subaru Cherry Blossom Festival of Greater Philadelphia. 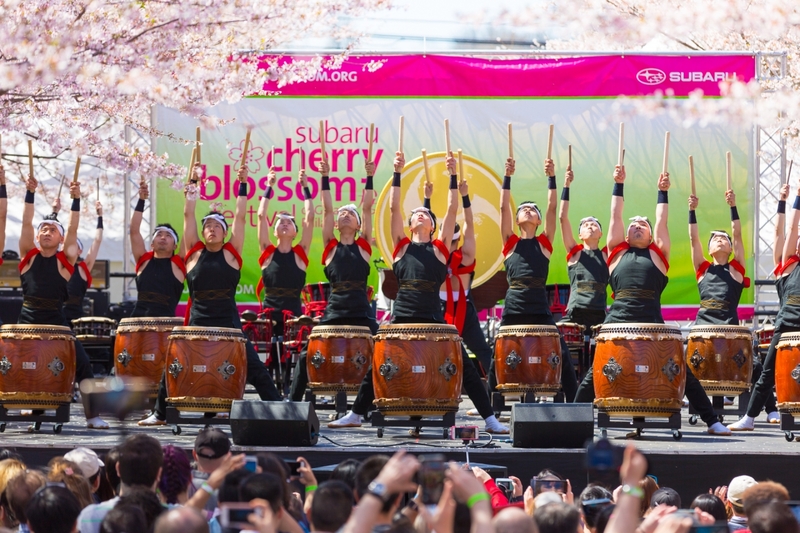 For the 15th year, Subaru will sponsor the Cherry Blossom Festival produced by the Japan America Society of Greater Philadelphia (JASGP). Taking place this year from April 7th through April 15th, the celebration commemorates the beautiful blossoms and invites people of all cultural backgrounds to experience spring’s beauty and foster a better understanding of Japan’s rich cultural heritage.